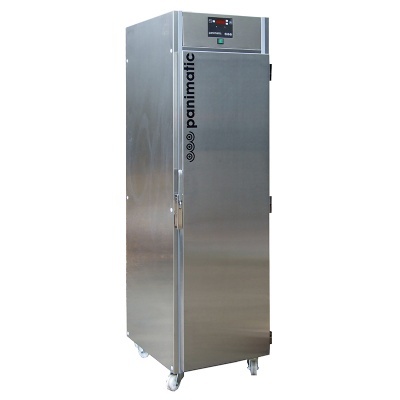 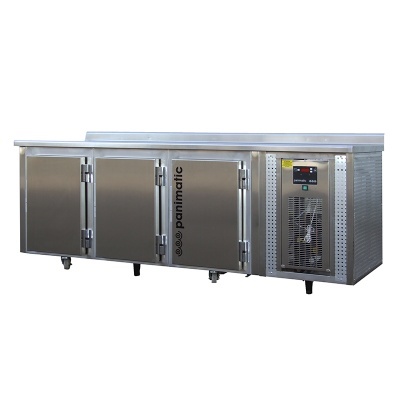 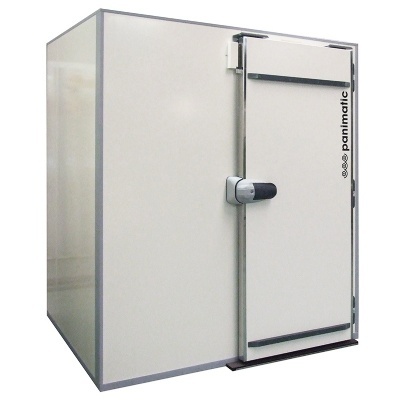 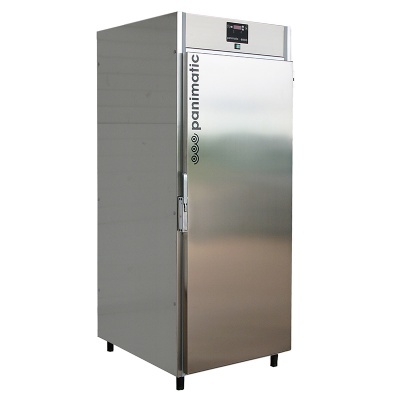 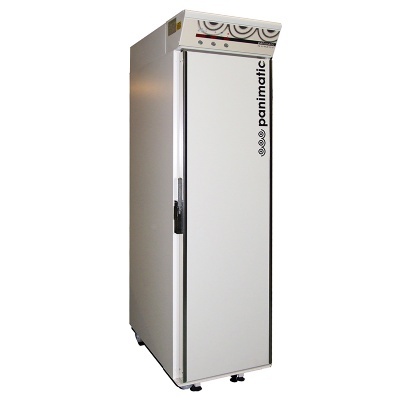 Refrigerated cabinets or reach-in retarders and fridges are essential assets for both traditional dough work and preserving your fresh products from 0°C to +8°C (+32°F to +46,4°F), with an adjustable humidity level. 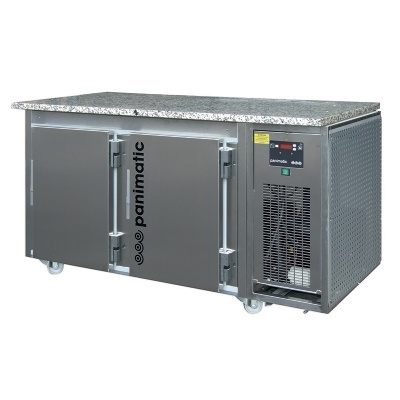 Different dimensions and capacities of refrigerated cabinets are made to fit your needs: 400x600 or 600x800 with stainless steel finish option. 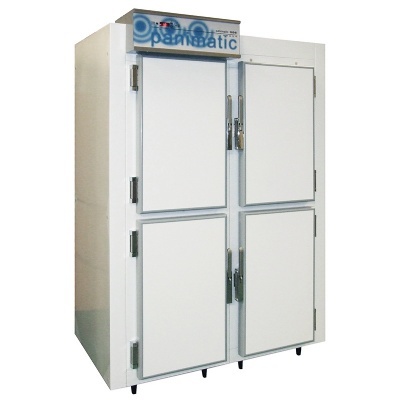 Find also our refrigerated workbenches and walk-in fridges to complete the range of positive cold storage equipment.